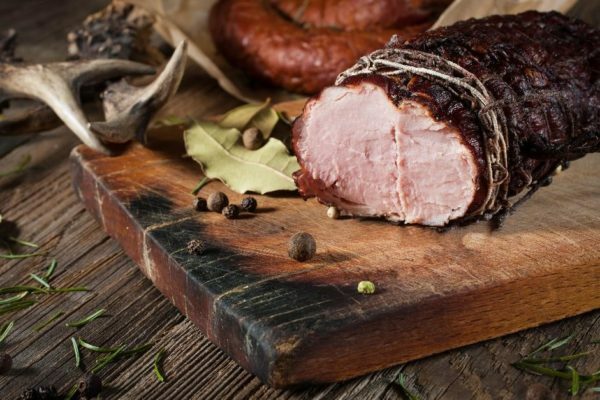 From French trimming to preparing and butchering various cuts of meats, you will experience a whole host of savoury dishes to cook and taste. 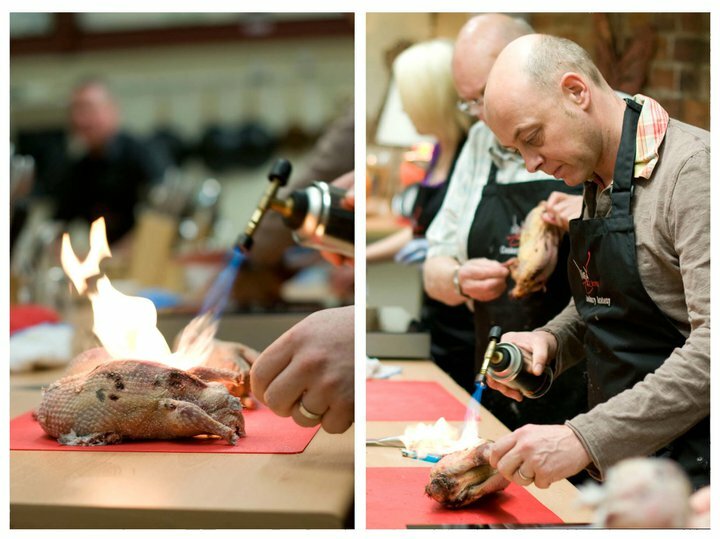 This meaty course is something to really get your teeth into, we’ll be covering a wide range of meat, poultry and game and show you all the techniques you need to know for preparing these dishes from the very start to the presentation including how to cook the perfect fillet steak whether your preference is rare or well done. Learn how to check the quality points of meat, in particular beef and lamb, find out how to portion poultry the professional way and get some helpful hints on cooking methods for fantastic results every time. You will also have prepared your evening meal to take home with you. for my kitchen, and whilst I like to think of myself as a fairly competent cook, I had never tackled the feathered and furry. 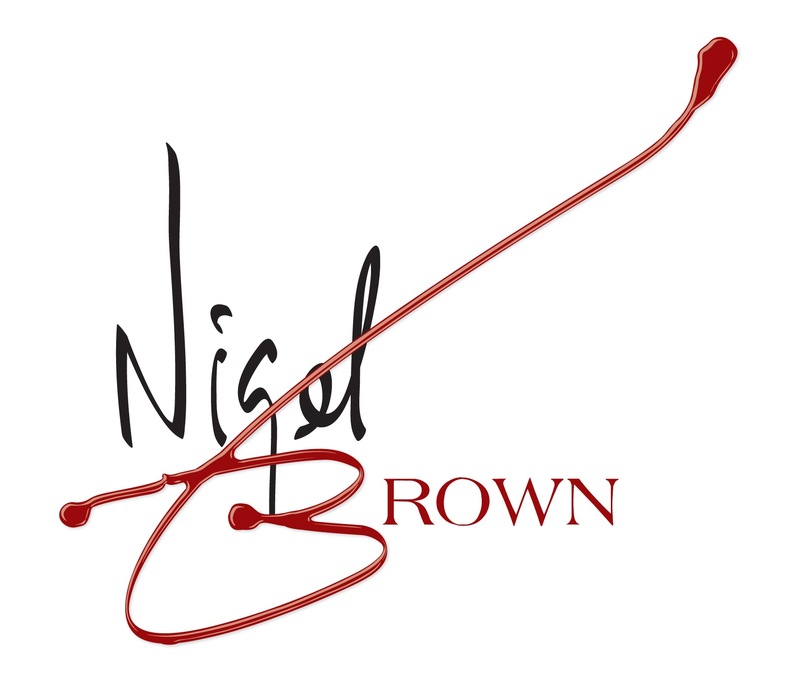 A day at The Nigel Brown Cookery Academy soon put that right. A well constructed day course took me from plucking and drawing game birds, through a delicious rabbit pie lunch and on through the afternoon to terrines and butchery. The venue is great, and the school provides everything you will need for the day including a warm welcome and relaxed atmosphere. As you giggle your way through the gutting you’ll wonder why you haven’t done this before, and as my husband tucked into a pigeon-stuffed pheasant breast for supper, he was thinking the same! Just to say thank you so much for our day of cookery with you in October. We had a great day and managed to keep the food cool in various fridges before we went home. We ate one of the pies and the beef, but the rest is in the freezer to be consumed very soon! I want to try and be more adventurous and not use my cookery books, so Nigel’s teaching helped a lot. Thanks again, and do let us know if you’re coming to do any demonstrations in the South East and we’ll come along if we can.